HOTSHOT » The AU-EVA1 joins “AIBOU, Season 17”! The AU-EVA1 joins “AIBOU, Season 17”! 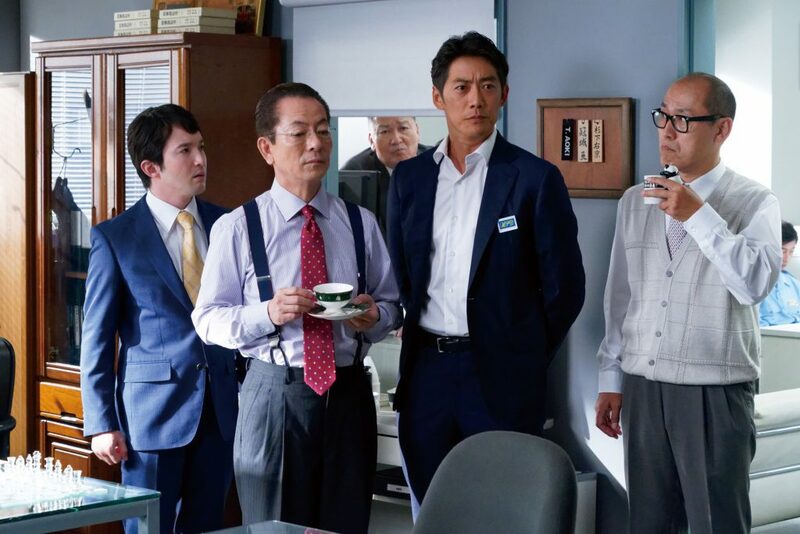 October 17 saw the start of a new season of “AIBOU”, a national TV series by TV Asahi. 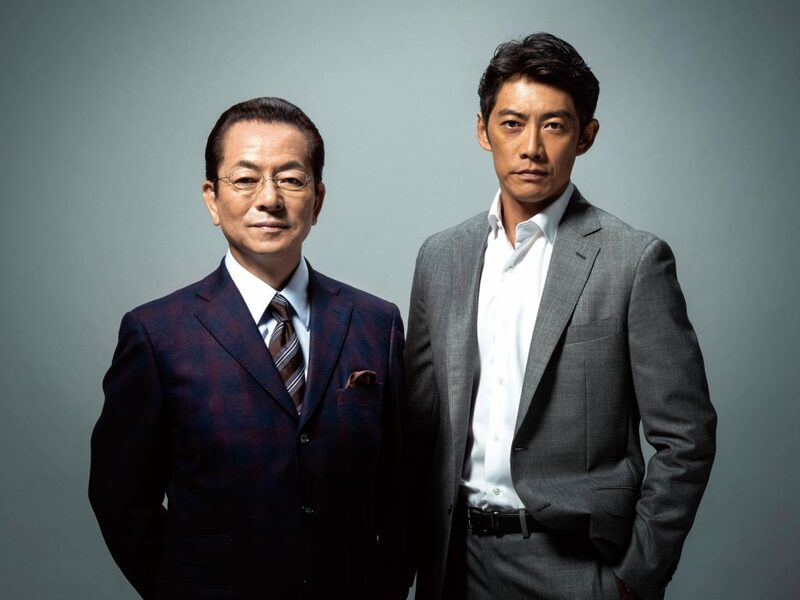 The series, which began in 2000, enters its 17th season with Yutaka MIZUTANI in the lead role of Ukyo SUGISHITA, solving case after tricky case, and Takashi SORIMACHI, who joins him for a fourth season as his partner, Wataru KABURAGI. Its popularity hasn’t waned even after 17 years on air. 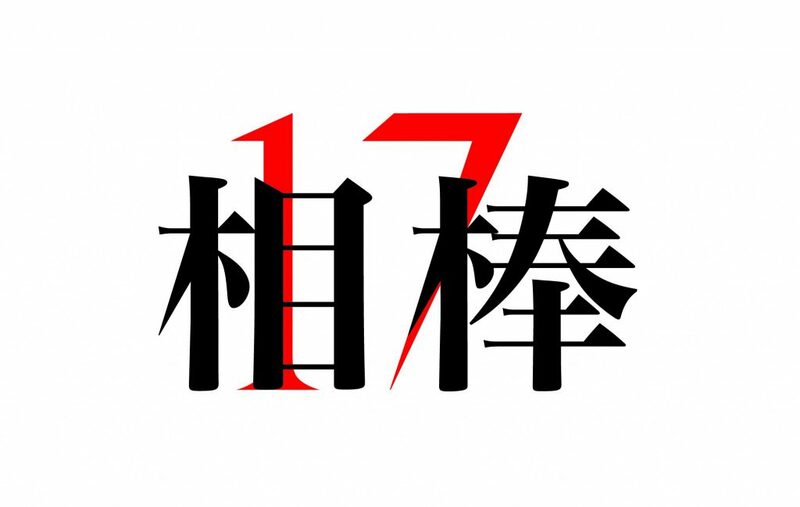 The ratings for the first and second episodes exceeded 17%, and the show is sure to reach the number one spot this year. The “AIBOU” series is famous for being a pioneer in adopted the latest technology, whether it’s recording technology or production workflow. 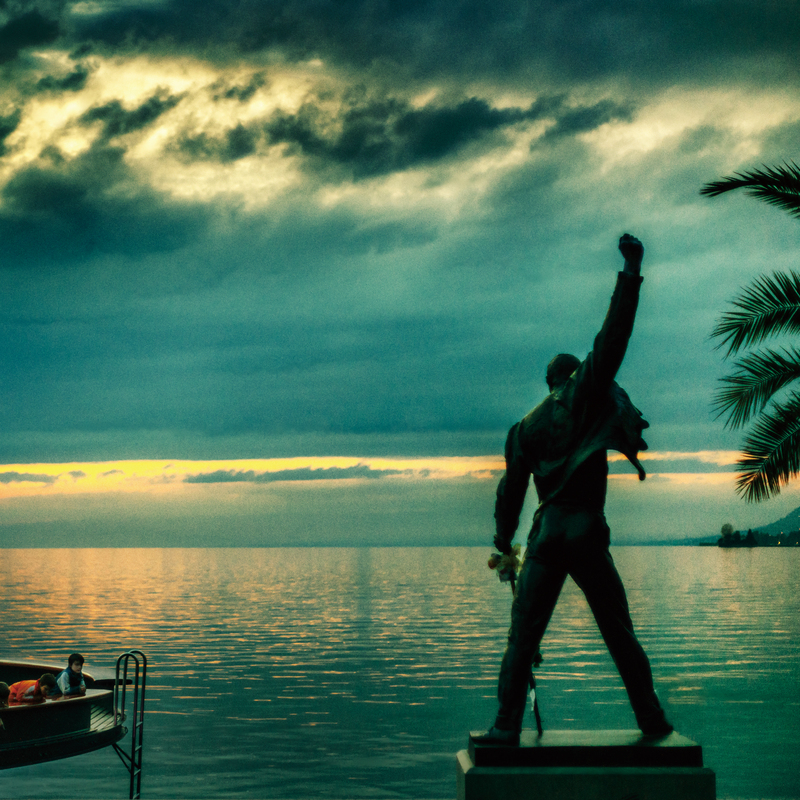 The first to incorporate filebase and the first to go the 4K recording – finalization – theatrical screening route. 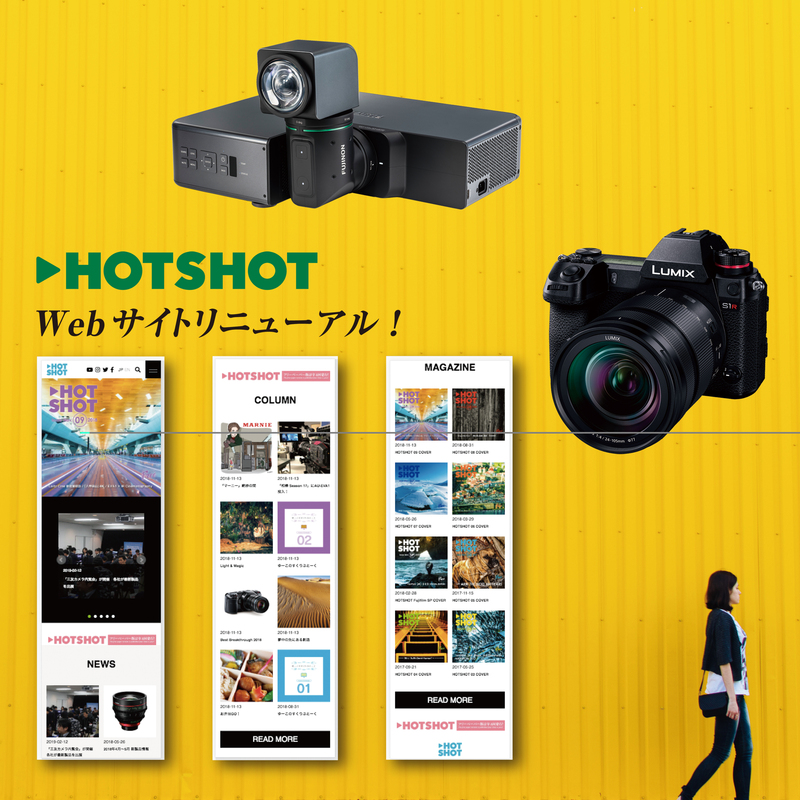 In HOTSHOT’s Issue #02 last year, we introducted the theatrical release of “AIBO Ⅳ”, which, though 2K, featured the ingenuity of content creation with an emphasis on gradation. 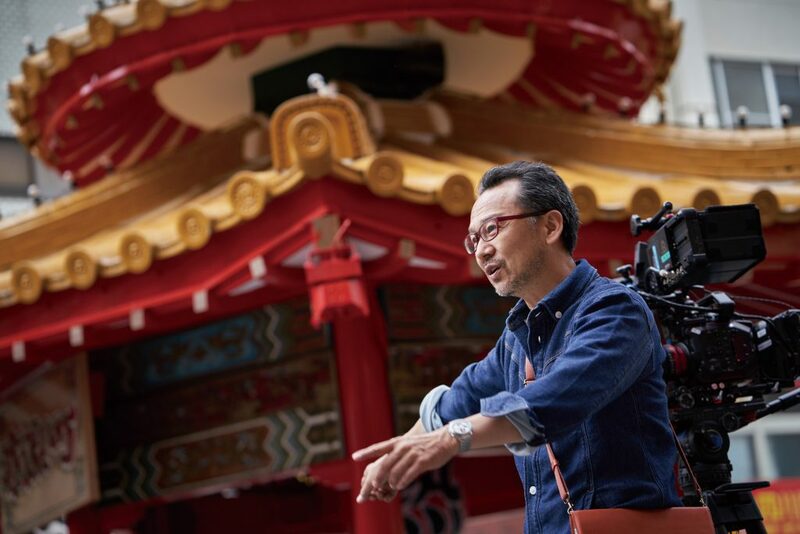 This season, the series uses Panasonic’s AU-EVA1 as its main camera, and this compact, high-performance cinema camera shows us that it’s more than capable as a TV camera. What was the intent and the reasons for adopting the EVA1? 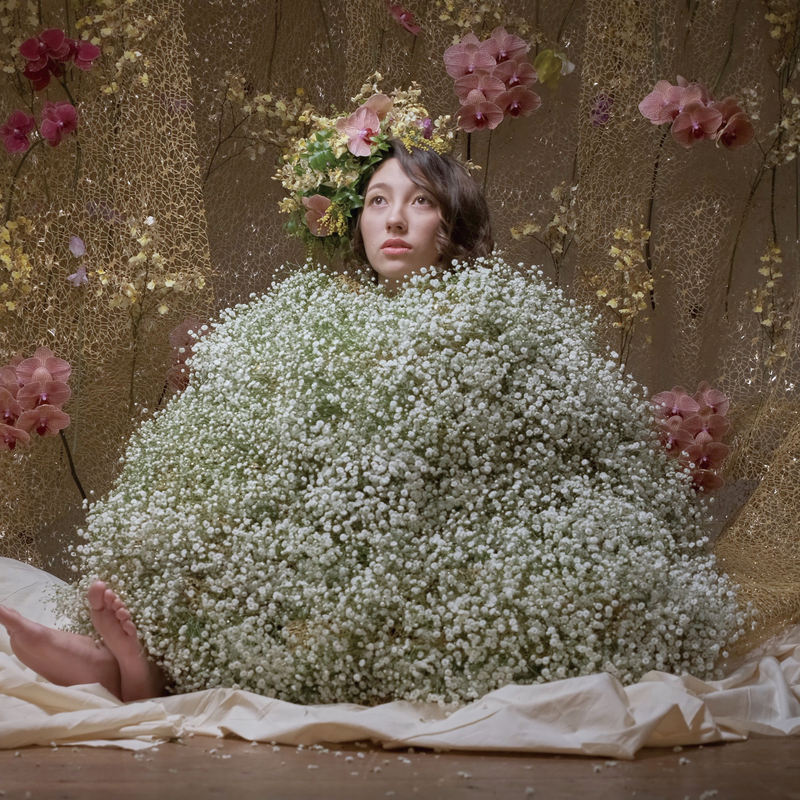 We spoke with the Director of Photography, Masahiro AIDA (UpSide), to find out. Why did you use the EVA1 for “AIBOU”, a TV series? When people in the industry hear that we adopted the AU-EVA1 (hereafter EVA1) this time, they might think, “A TV series like AIBOU – why aren’t they using a top-ranked camera?” The watchword when it comes to the content of “AIBOU” has long been “progress.” But that doesn’t necessarily mean we will use new equipment every time we shoot. However, not trying something new is almost like a step backwards. This is true of any job, and when it comes to technical skill and motion picture imagery, “AIBOU” has always been aware of the trends while preserving the integrity of our work, which is why I always try to be the one asking the questions. This time, we went with it for many reasons surrounding our situation, and I think in the end, it was the right decision. At our company (UpSide), we produce about 10-15 TV dramas every month. But every year, the budgets for TV series are becoming tighter. By contrast, in Hollywood, like at NETFLIX among others, the OTT content is cinema quality + 4K, and shows are being produced in a short time frame. 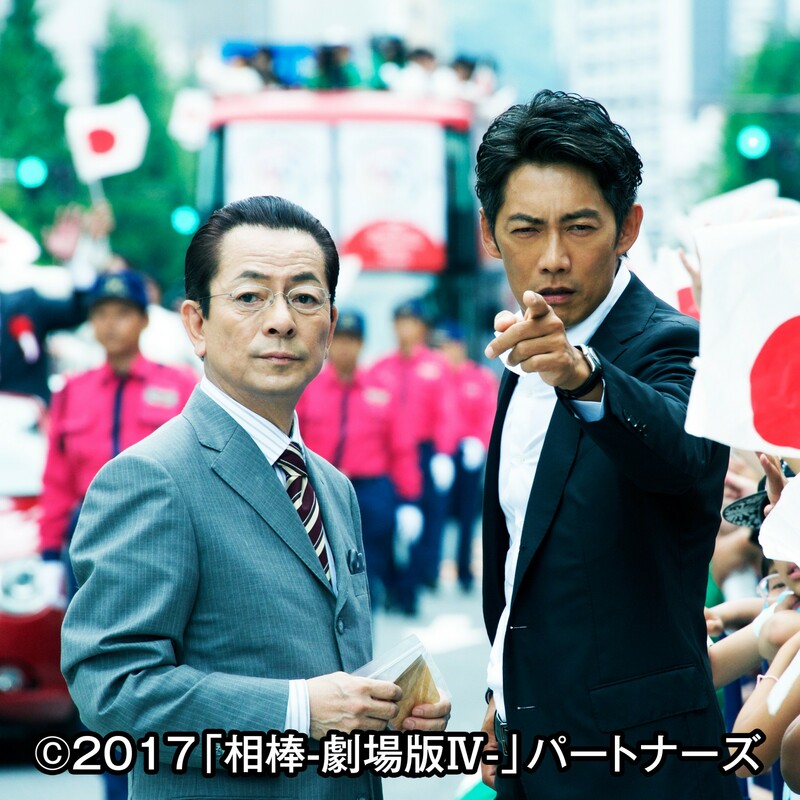 It’s time to create something of cinema quality for the TV shows being produced in Japan. I’m not alone in thinking this way – the show’s producers, too, are saying that TV can’t go on like this, too “TV-like.” But until now it’s been difficult in terms of post-production timing or differences in production systems. 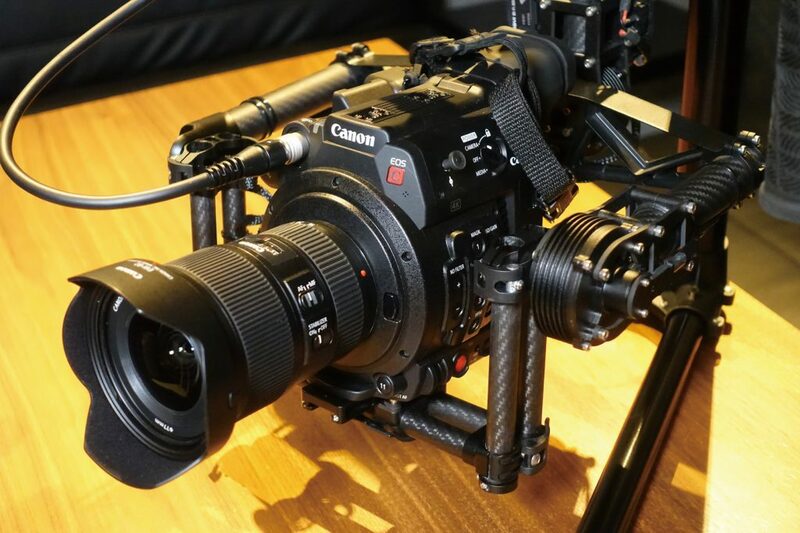 This is where a compact, high-performance cinema camera like the EVA1 comes in. 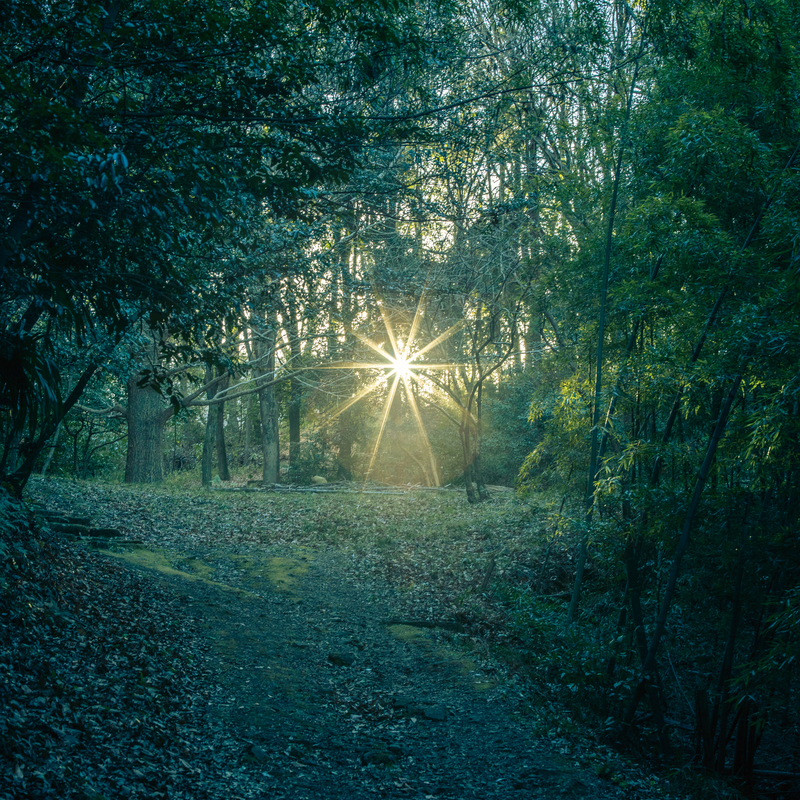 It doesn’t require huge changes regarding past lens resources or workflow. It is a big deal that we now have an environment in which we can create a high-definition product. The EVA1 is an EF mount, and during the first shoot, we had 2 EVA1s and the Canon CN7x17KAS as our main camera. We also used the EF70-200mm and the only prime lenses we used were 35mm and 50mm. It was a compact set of equipment for shooting. Recently our shooting department was often limited to 1 unit on set, and we have a lot of women in our crew. Therefore, having a compact camera (for mobility purposes) means less of a physical burden, and it was a deciding factor when choosing the EVA1. You’ve been a longtime user of cinema cameras; what are some advantages and disadvantages to using them? The reason why I changed over to the EVA1 is the dual native ISO settings and the vast improvement in image quality with the Rec.709. Because it has dual native ISO, you can start with ISO2500 and assemble your lighting lamps accordingly – it’s not simply because of its sensitivity – this is one of its on-set advantages. Because it’s sensitive, it’s practical (with street lighting that can’t be controlled), and now its expression is much more natural than before. With the shoots I’ve headed, we shot according to the DP’s method, and I changed the dynamic range from what we used to use and had more detailed specs for the lighting, appropriate for the movies. I could use ISO3200 without worrying about sensitivity, and I could go up to ISO5000. If you use a base ISO2500, you’re okay with a large surface light source or not a lot of equipment – it all works. This time we used AVC-Inter100/V-Log, the color setting was the softest eV-LOOK1, and we recorded with P2 mobile media. We had a broader color and gradation range than expected, which made color grading very easy. 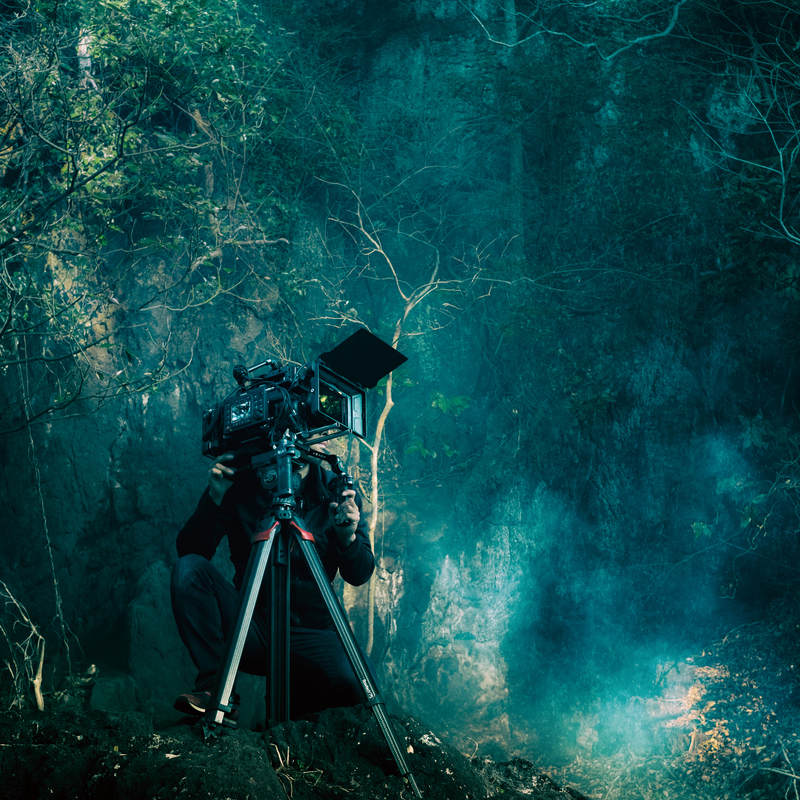 On a TV drama set, the director asks that the images and sound be as close to the completed product as possible, but now the workflow and time code had been simplified too, which made things on set much easier. In contrast, a detective series like “AIBO” has many flash and panning scenes, so it’s a fact that some scenes will be difficult for a camera with a rolling shutter CMOS sensor. One issue with cinema cameras is all the cables coming out of the camera. However, with TV dramas, good picture quality doesn’t mean the quality of the work improves, nor does it mean that viewer ratings will improve. 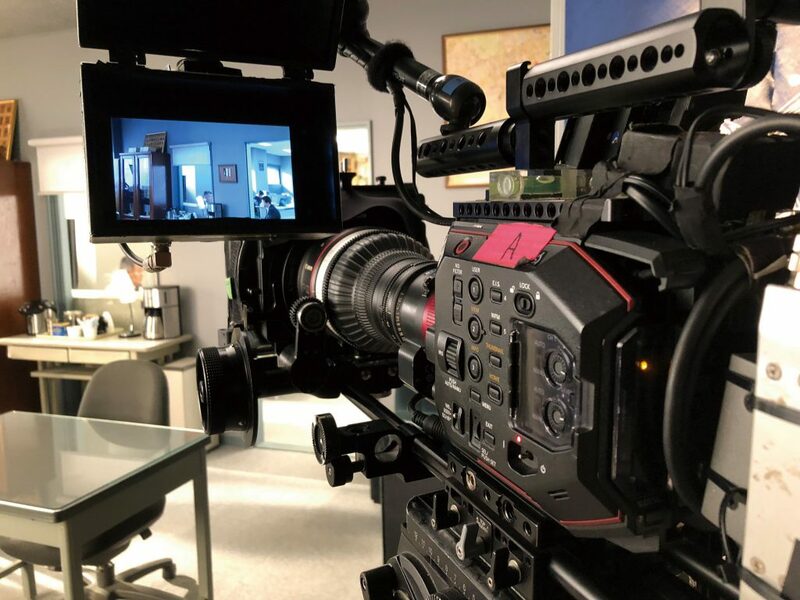 Is it possible to formulate a workflow of cost performance, mobility and versatility that’s appropriate for each TV series? Looking at camera technique from the professional’s point of view, we decided to go with the EVA1 this time. It’s not just the equipment that’s improving; many on-set aspects of these drama series are evolving. 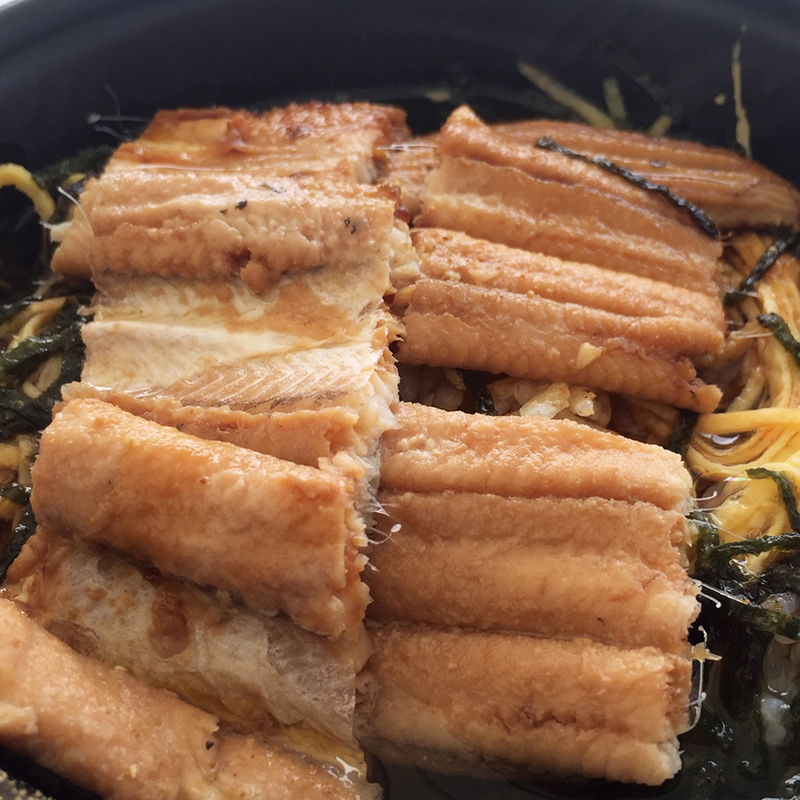 When you’re shooting in high definition, everything that you expect from the improved picture quality will also apply to beauty and makeup, lighting, etc. In many cases, it requires more time and a bigger budget. Then again, there might be restrictions on the budget, so how do you cover the difference? The shooting schedule. It gets overloaded, and what you need to do in one day increases. Fortunately on “AIBO” we had an ideal environment for shooting. What can we expect from compact cinema cameras in the future? With the ideal camera, even with a different-sized body, you should be able to achieve nearly the same image as you would have done in the film camera era if your film and lens remain the same. This is very important when you’re shooting a movie or TV series in which there is lots of camera work and changing conditions. As mentioned earlier, we have a lot of women in the workplace, and depending on the production, we might be shooting with a smaller crew. But this is not necessarily a negative situation. The compact size of the camera’s body has a big impact on the budget, allowing us to economize and use a more lightweight tripod and peripheral equipment. The quality of the production is not reliant on the efficiency of the equipment alone. The EVA1 isn’t without its issues. 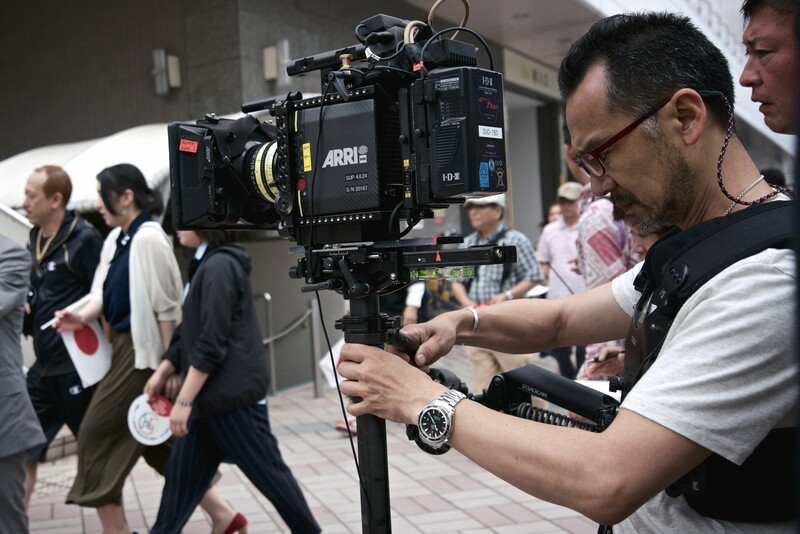 In fact it would be expected that we go with the VARICAM LT on “AIBO” – theoretically it’s the best choice. But this is the same as maintaining the status quo, and we wanted to take the lead, so we talked to our crew and junior staff about the advantages of using a high-performance compact camera, and went with a choice that no one could have imagined. As for the actual shoot, many issues did crop up, but if you think about those challenges, they were inconsequential. With that in mind, we asked ourselves, “Will it give us the advantage in terms of balance?” and we had our answer. That was our most important consideration.